Learn how to empower yourself to take control of your health by fueling the body with REAL FOOD that supports its natural healing abilities and honors our ancestral roots. Gain inspiration and insight from two RN/Nutritionists who walk the talk. It's the new "Ask a Nurse" podcast that will give you long-term results, without dependence on the healthcare system. Are you interested in trying a ketogenic diet? Do you currently use a high-fat, low-carb way of eating? 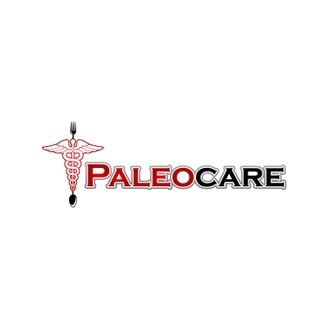 Have you been confused or concerned about some of the latest information regarding the ketogenic diet? Listen to Katy explain who can benefit from this type of dietary approach, and who might want to reconsider attempting ketosis. She also gives valuable insights into the recent controversy about why ketosis may or may not be dangerous for some people. 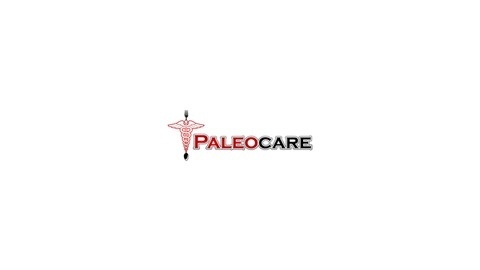 Visit http://www.paleocare.com/category/podcast/ for show notes and resources. Thank you for listening!